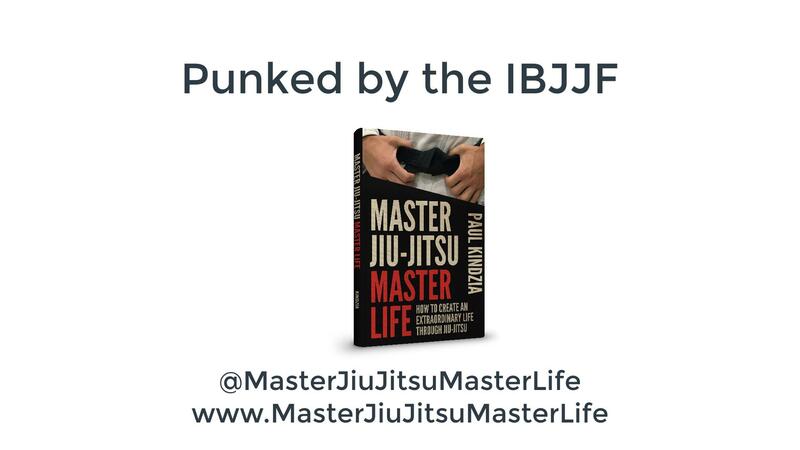 Punked By The IBJJF – Well Played IBJJF, Well Played. 2019 Will Be The Biggest and Best Year Ever For The IBJJF. Set New Goals For Yourself and Sign-Up For An Event This Year. This weekend I was covering the 2018 IBJJF No-Gi World Championships in Anaheim, California. This was the biggest and best no-gi event yet. 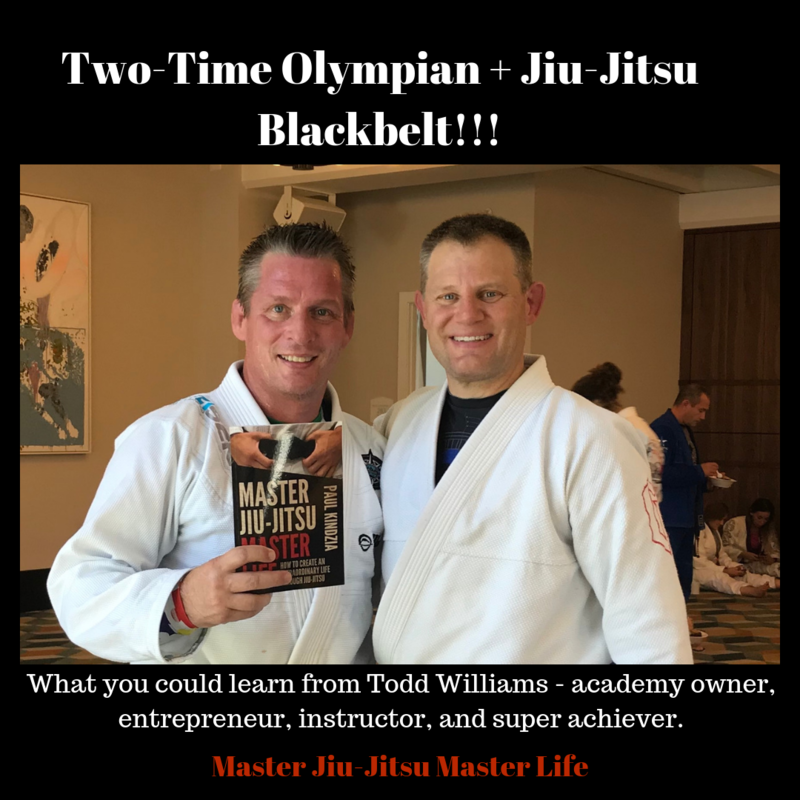 It was three full days of spectacular jiu-jitsu and a world-class event. When I got home, I had a box that was delivered to my front door from the IBJJF. Inside were contents that made me laugh. As many of you who follow me know, I have a running joke that when you do an IBJJF Gi event, you get an event T-shirt and they are black. 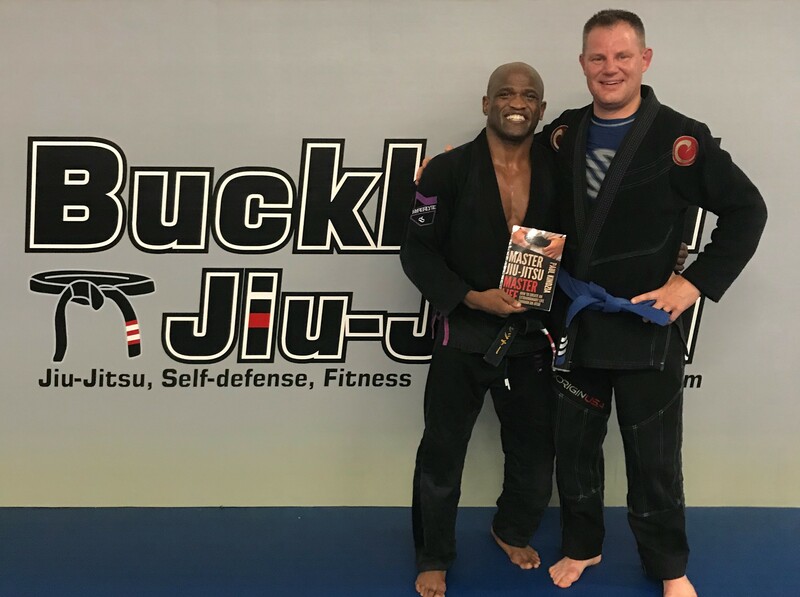 I compete quite a bit so have an entire closet full of black IBJJF T-shirts and have poked fun saying that I would like some color in my closet and in my fashion arsenal (as I generally wear these black IBJJF jiu-jitsu T-shirts all the time). In this video you can see I got punked by the IBJJF. Well played IBJJF. Well played. 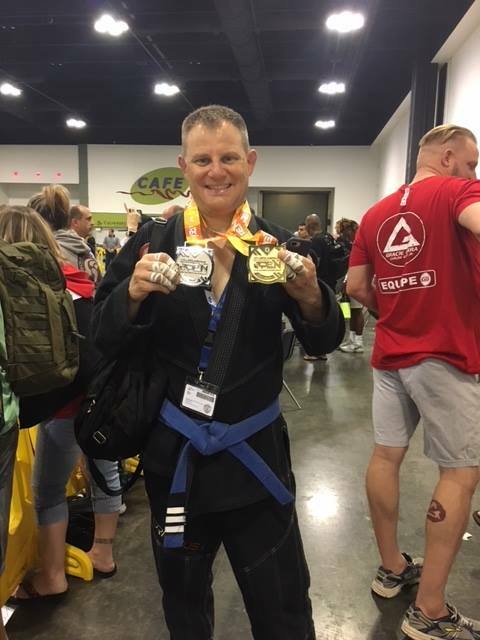 And if you are into jiu-jitsu, I highly encourage you to set a goal for yourself and do an IBJJF event this coming year. The events just keep getting bigger and better. Most people have no idea of the manpower and teams of people that have to travel to put on these big tournaments. IBJJF events have state of the art technology with the computerized online brackets and the new IBJJF Comp System which lets you keep track of the mat schedule throughout the day. That along with certified referees and the largest participation fields of any tournament. 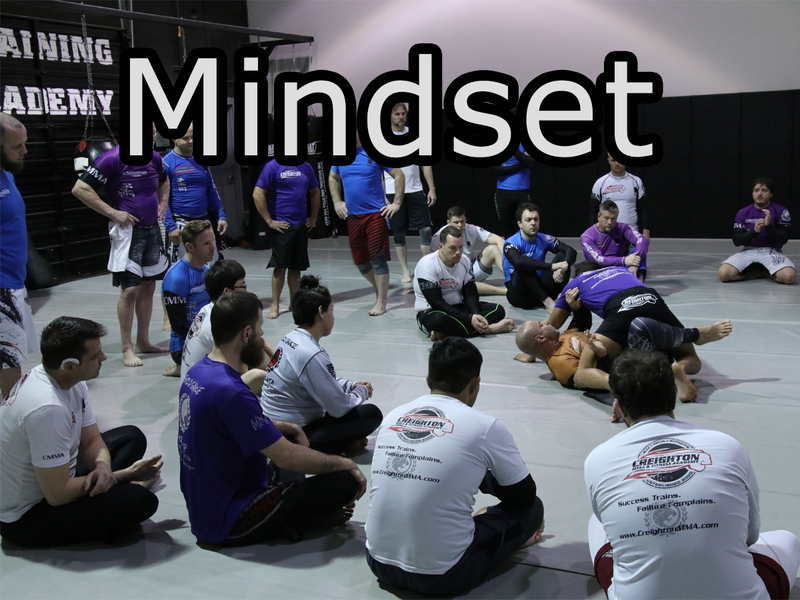 These are must-do events at some point in your jiu-jitsu career. Take your jiu-jitsu to a new level. Join in on the fun and meet others from around the world that love jiu-jitsu as much as you do. Anyways, watch below to see IBJJF’s response to my ongoing joke. 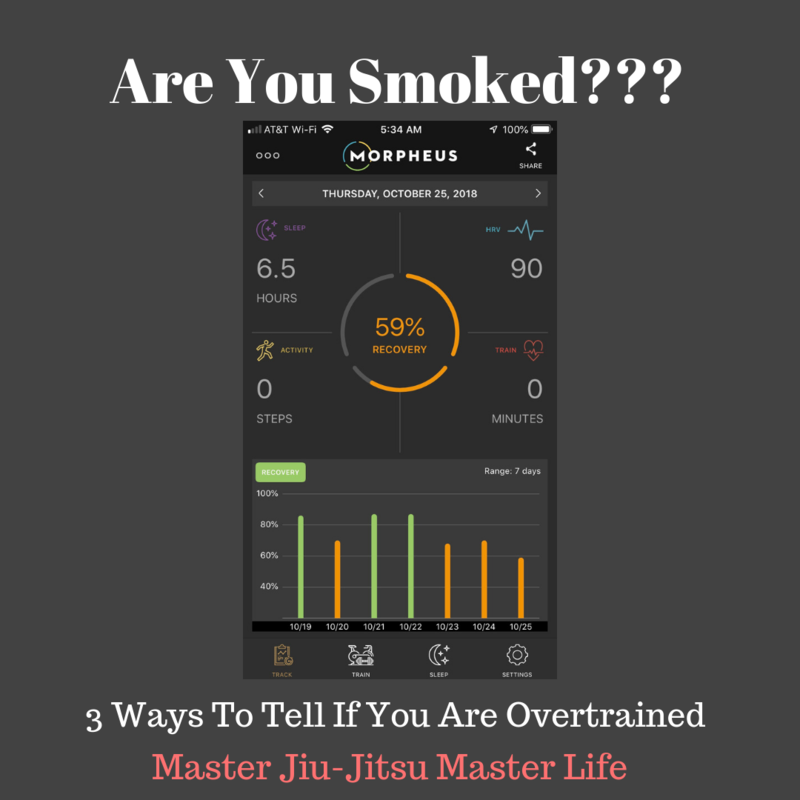 How Do You Know When You Are Smoked? 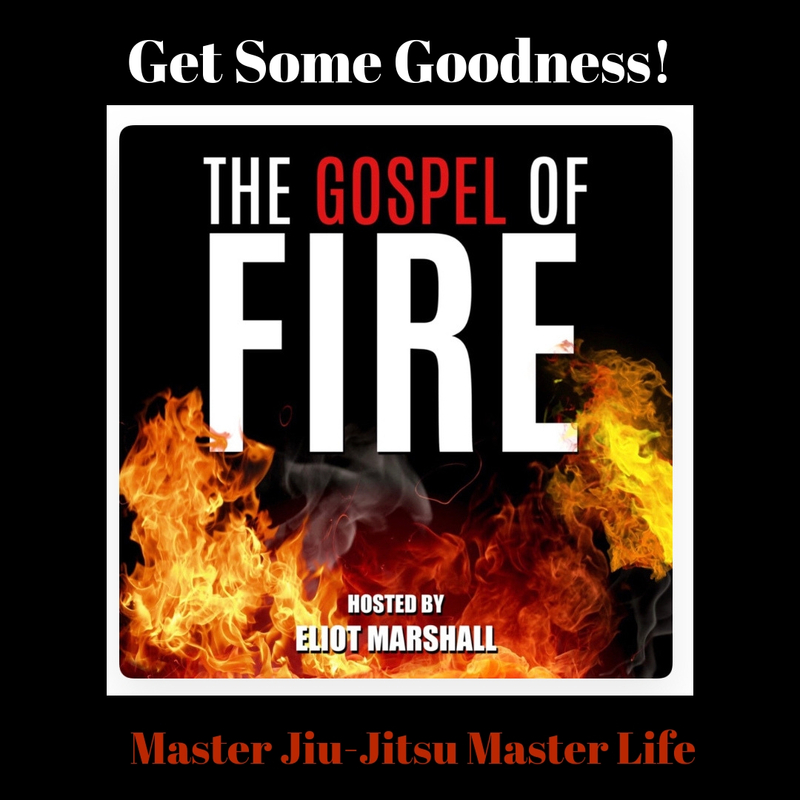 What Can You Learn From Eliot Marshall? 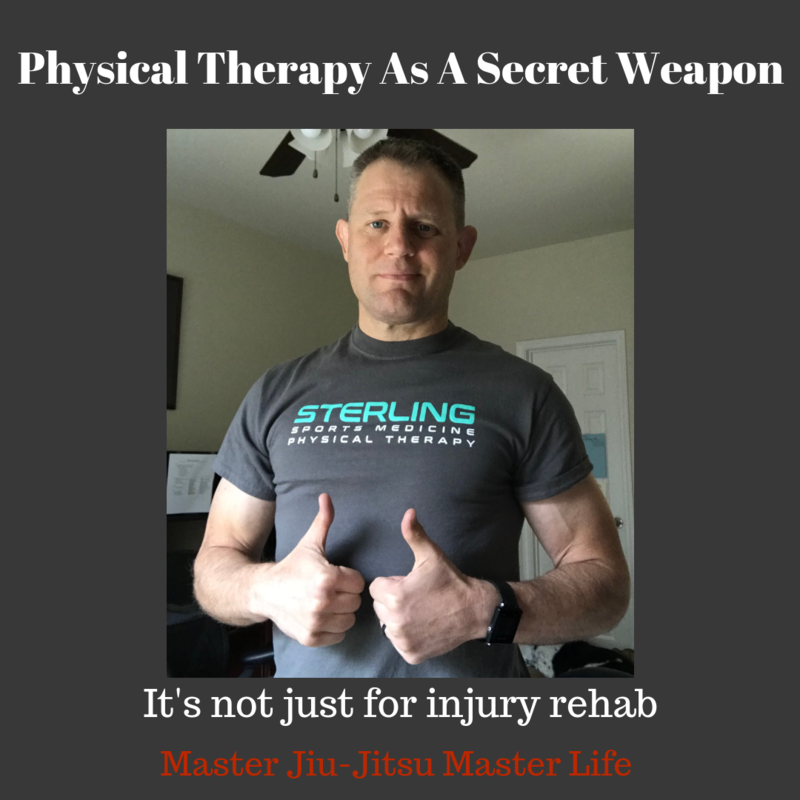 What If You Start To Feel Pressure Over Jiu-Jitsu? It starts out as a fun hobby, but then things can spiral downward.